Looking for a professional bilingual local driver/guide to get you where you need to go??? Meetings, Vacation? Count on me for transportation from the Airport to most places, like San Juan del Sur, Leon, chinandega, Esteli. 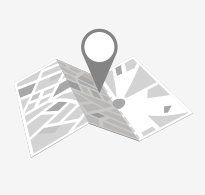 We cover most areas within 2-3 hours away from the capital. I have access to helicopters, charter jets and all types of vehicles. We handle big groups and families. Our priority is to get you where you need to go safe and secure. 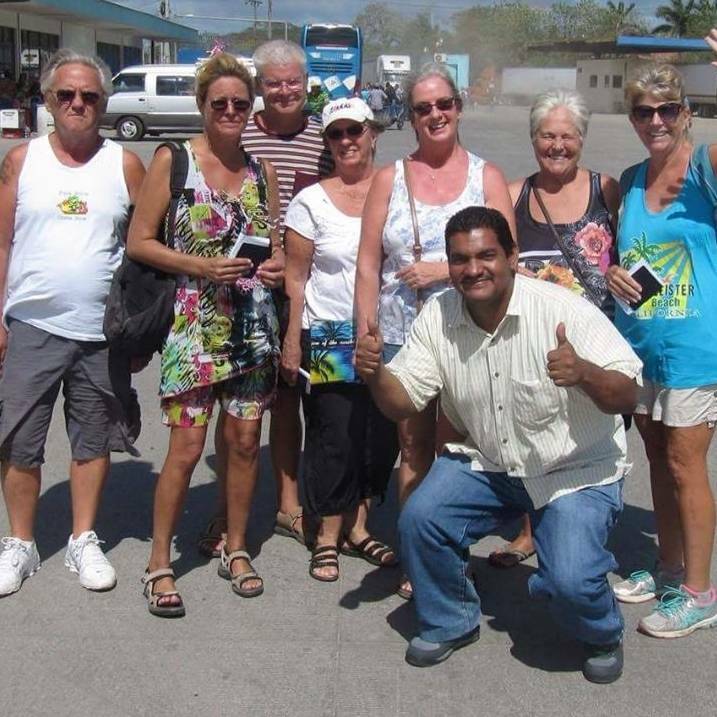 I am licensed by the Nicaraguan Government as a National tour Guide. You name it and I can set it up for you!